The Oak Inn is a traditional country pub boasting an open fire and serving a wide range of great food. 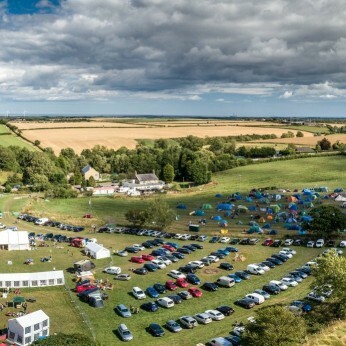 Our onsite campsite offers wild camping to those with caravans, motor-homes and tents. Located just off the A1 6 miles north of Morpeth, a beautiful country pub in Northumberland offering great food and wild camping onsite, the ideal place to discover the Northumberland coastline and nearby market town. Fantastic, friendly atmosphere with an open fire, the perfect place to relax and plan your onward journey. Come along to The Oak Inn to see what's on.